A Keeper of the Word: Selected Writings of William Stringfellow edited by Bill Wylie Kellermann. Assorted Prose by John Updike. 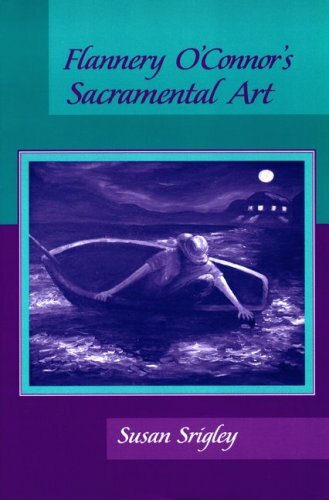 Flannery O’Connor’s Sacramental Art by Susan Srigley. Dietrich Bonhoeffer and the Resistance by Sabine Dramm. Lesslie Newbigin, Missionary Theologian: A Reader compiled by Paul Weston. Prince Caspian by C.S. Lewis. Instead the Forest Rose to Sing, Little Grey Sheep, Parables & Primes, Live at the Prism Coffeehouse, Make Right the Time, Enjoying the Fall, Man of Many Moons by Danny Schmidt. Officium Novum by Jan Garbarek & The Hilliard Ensemble.